Torres has been making wines since 1870 and has become one of the most important producers in Spain, making and distributing favourites such as Sangre de Toro and Viña Sol all around the world. 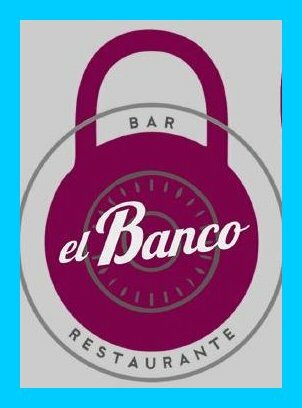 Torres will be bringing a selection of their fantastic wines to El Banco restaurant, bar and café in Aloha Pueblo on Thursday 19th September at 19.00 for a free wine tasting event. 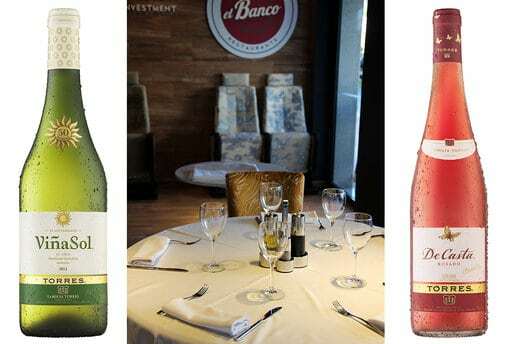 The event will take approximately half an hour and guests can learn about the Torres brands, how they are made, how to taste them and of course enjoy samples of several different types of wines. Guests are requested to arrive at 19.00 for a 19.30 start, RSVP to Georgina Shaw, as places are limited.